The Sewing Loft is at it again, bringing us great tips to improve our everyday sewing. Did you know that specialty presser feet and greatly improve your sewing? That’s right, they can make you look like the pop star of sewing. Check out the differences between the standard and narrow zipper foot with this article. Learn why the narrow zipper foot is a MUST have accessory for our machines! Gathering fabric is an essential sewing skill, but it can also be tricky and frustrating when it doesn’t turn out right! Once you master this skill, though, the results are beautiful!! 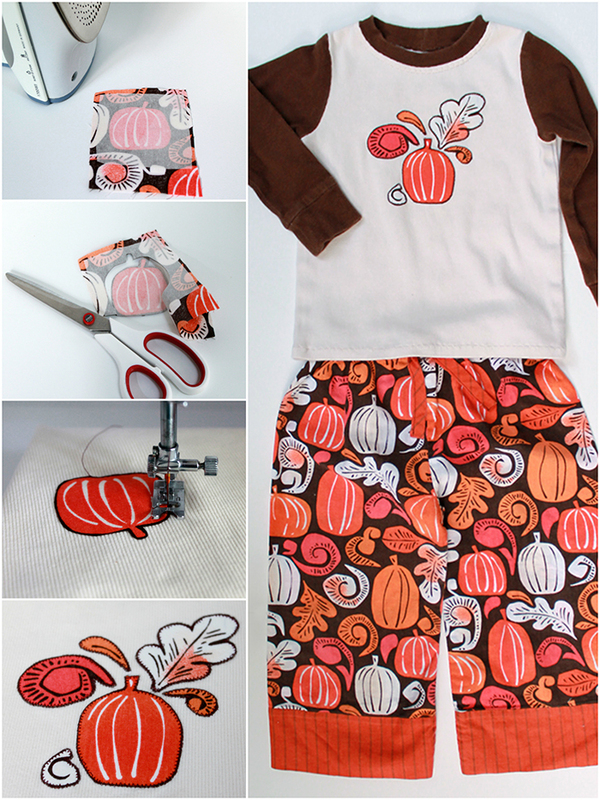 By incorporating just a few key steps, you can learn how to gather fabric without the headache! Head over to Girl. Inspired. for these detailed tips on sewing perfect gathers every time!! If you want an item to look professionally made, you need to press while you’re sewing. It can make the difference in whether your garment looks handmade or homemade. But do you know when you should press your sewing seams and when you can go without? 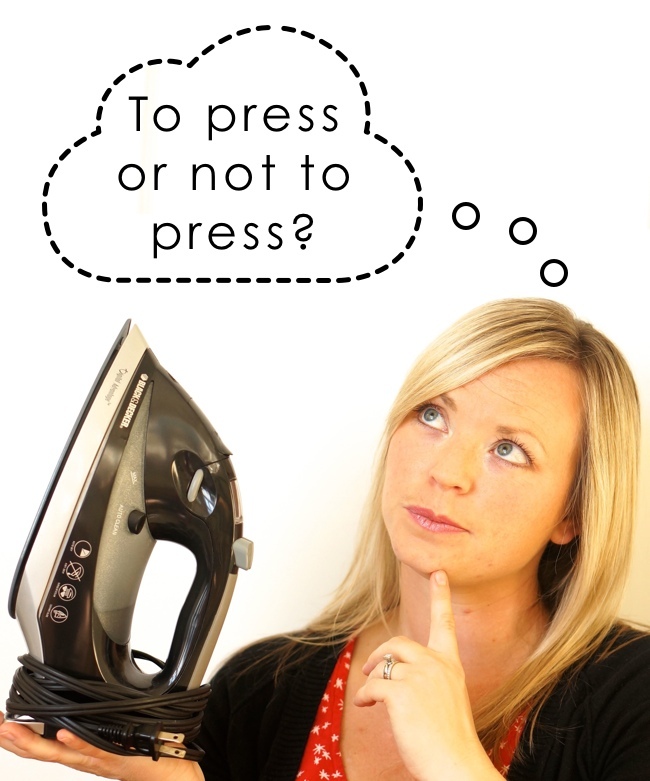 Do you know the difference between pressing and ironing? Click over to Sewtorial for a handy guide. Have you watched the growing Japanese Sewing Book trend and wanted to join along? Does the thought of trying to read those nested, crisscrossed sewing patterns make you panic? 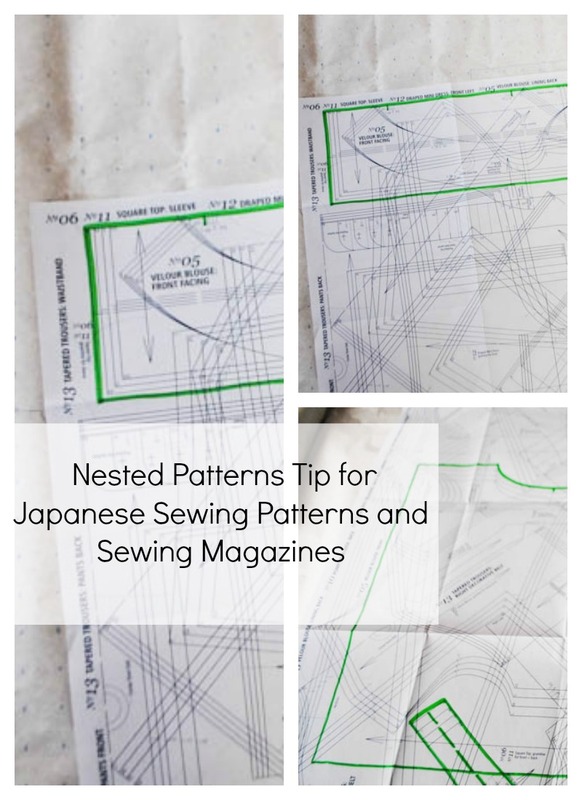 Click over to read the one nested sewing pattern trick that will save your sanity and get you sewing Japanese sewing patterns or sewing magazine patterns in no time! Ever get stuck in a sewing slump? 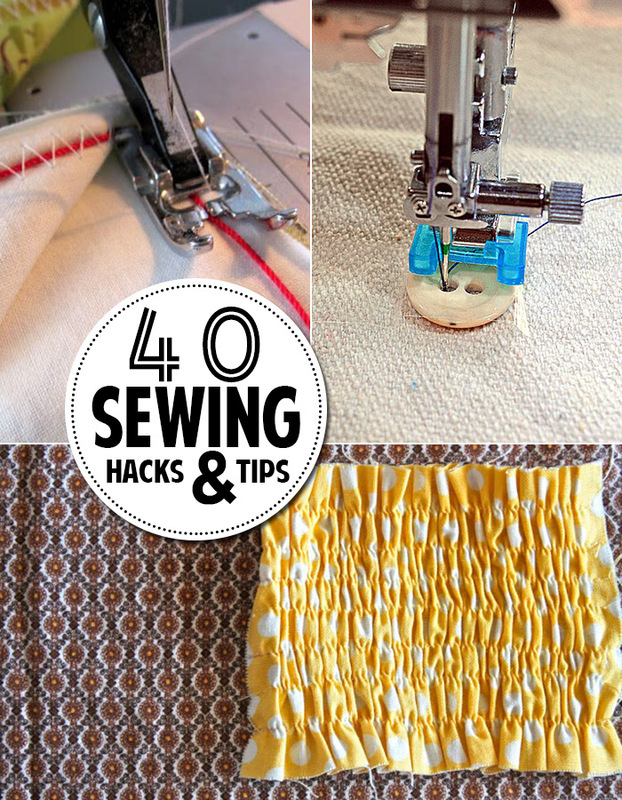 Don’t know where to start to break the cycle of sewing machine avoidance? There are many reasons why it may have begun but once you sit down at that sewing machine again, you’ll be back to churning out beautiful projects. 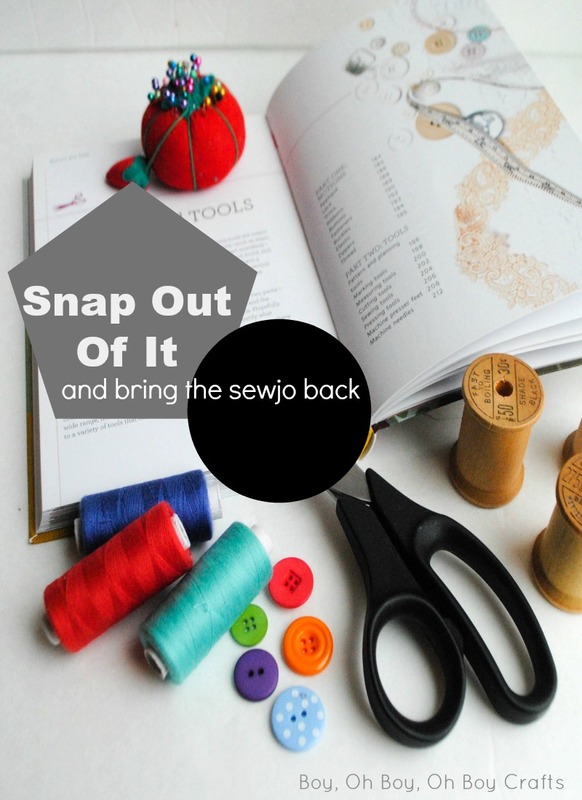 Click over to read how your favorite sewing bloggers break out of a sewing funk and regain their sewjo! Ever wondered how to sew elastic thread, turn a narrow fabric tube, or add seam allowance to a pattern where it’s not included? Here’s the round up you’ve been waiting for!